[SBS Star] EXO's 'Growl' Was the Reason Why SM Ent. Was Able to Build a Luxurious Building? SM artists―including EXO, SHINee, NCT, and BoA revealed how much they each have contributed to building SM Entertainment's luxurious company building. On November 8 episode of KBS' talk show 'Happy Together 4', KEY from SHINee, BoA, SEHUN and BAEKHYUN from EXO, and TAEYONG and JAEHYUN from NCT made a guest appearance. During the talk, KEY began talking about SM Entertainment's luxurious company building in Cheongdam-dong, Seoul. KEY said, "EXO's mega-hit track 'Growl' (2013) basically built that building." 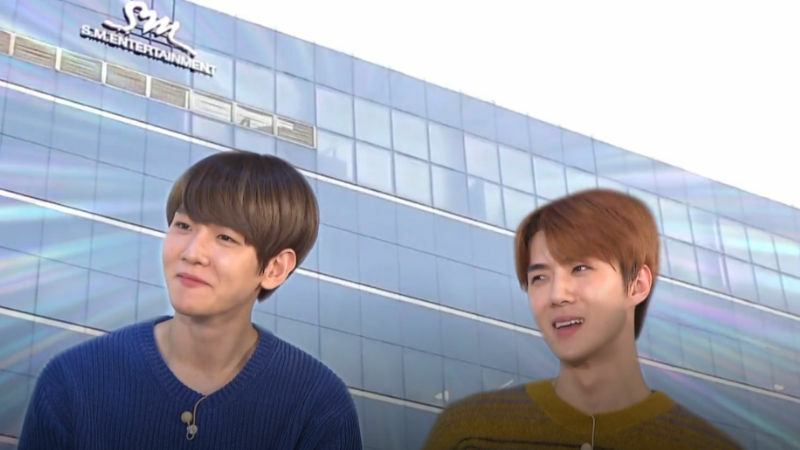 SEHUN and BAEKHYUN laughed at KEY's unexpected remark, but they did not deny it. BoA commented, "Yes, but I built the old company building!" KEY nodded and said, "And SHINee built four elevators in the new building with 'Ring Ding Dong' (2009)." Then, the host Yu Jae Seok asked, looking at TAEYONG and JAEHYUN, "How about NCT?" TAEYONG and JAEHYUN both shyly answered, "We are still...umm...maybe a small toy? ", making everyone burst into laughter. Back in 2012, SM Entertainment relocated to the new company building in Cheongdam-dong from Apgujeong-dong, and the building is known for its huge size and luxurious interior.  ▶ [SBS Star] Take a Tour Around the Inside of SM Entertainment!